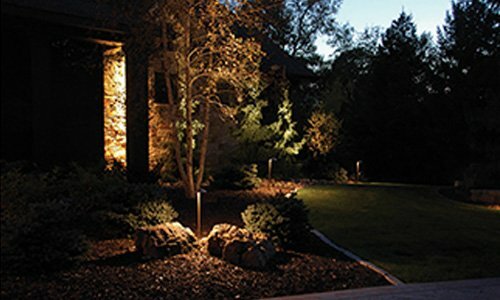 Whether you’re a commercial business owner or you have a dock at your home or cabin, efficiently lighting this area can be very important. 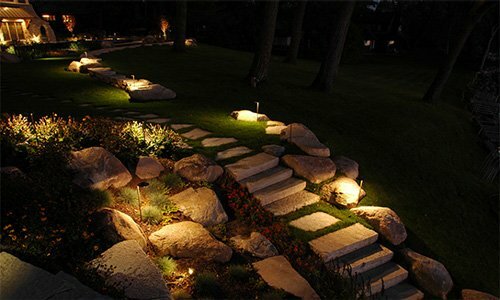 It ensures the safety of both yourself and others, and also creates an elegant look that can be very appealing. 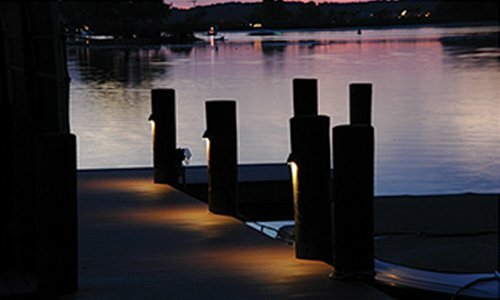 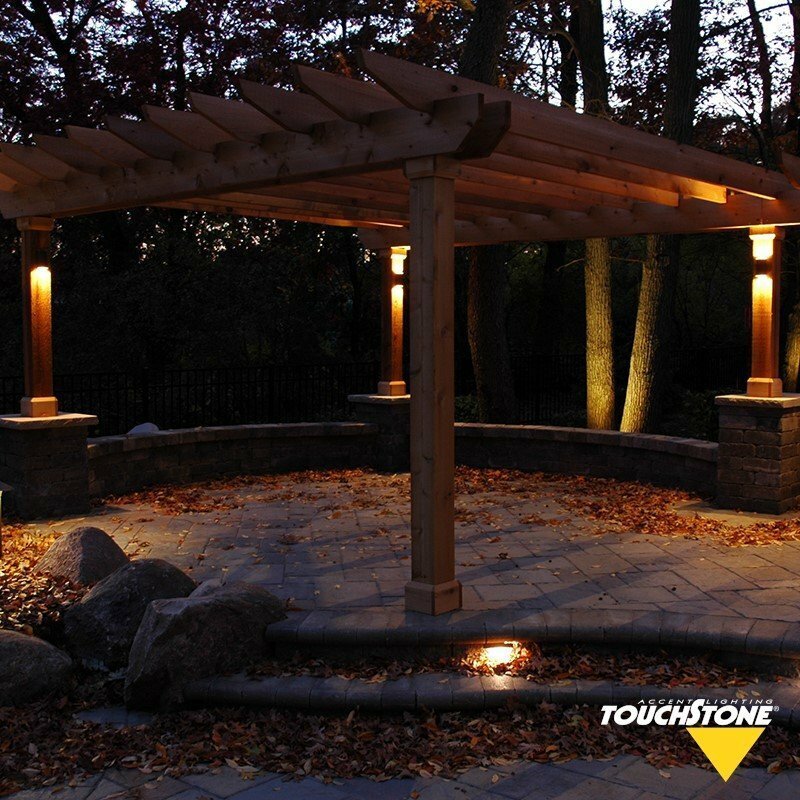 Here at Touchstone, we understand the challenges that often lie in effectively lighting a dock area. 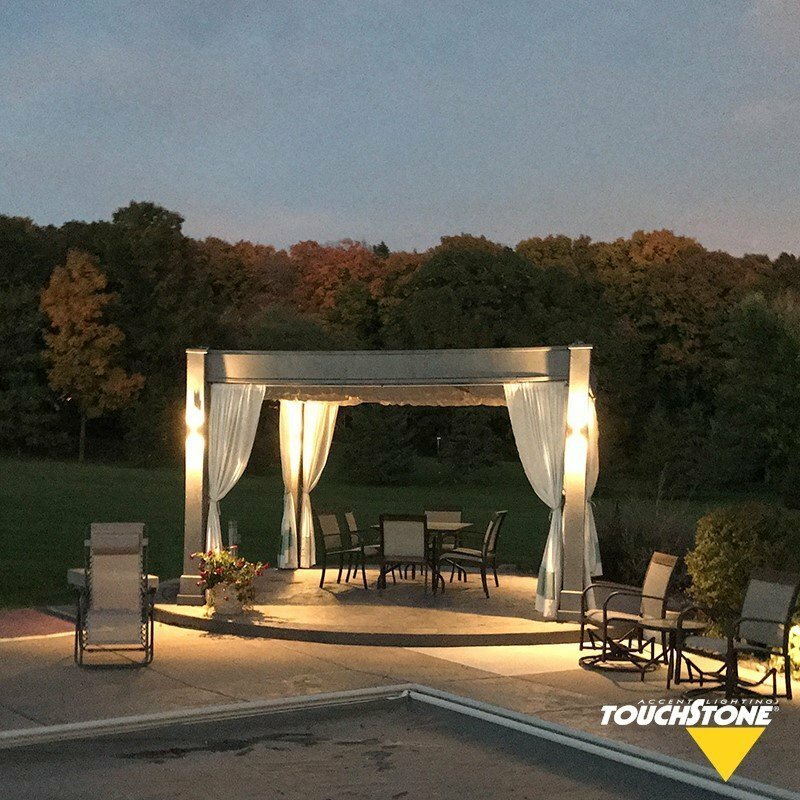 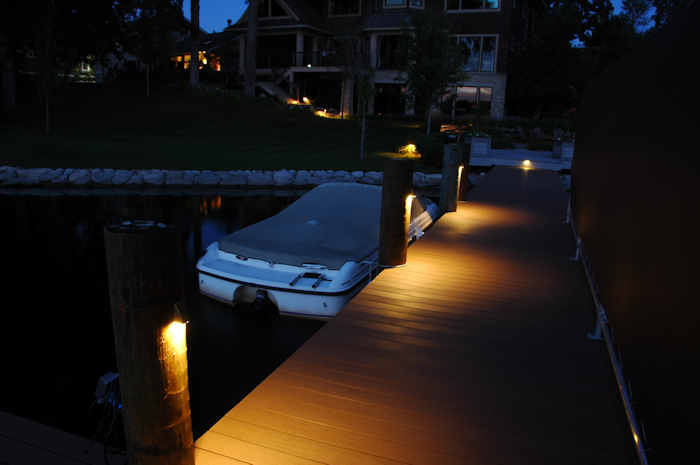 By letting our professional staff handle your job, you’ll be amazed at how beautiful simple dock lighting can be. 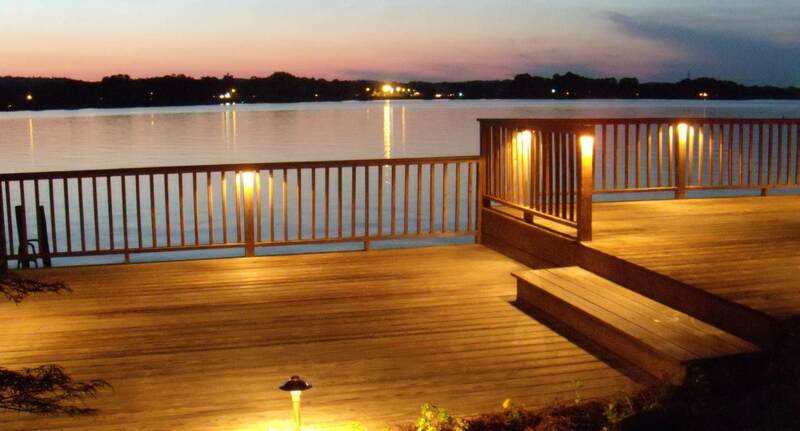 One of the biggest challenges in lighting a dock space is the lack of electricity. 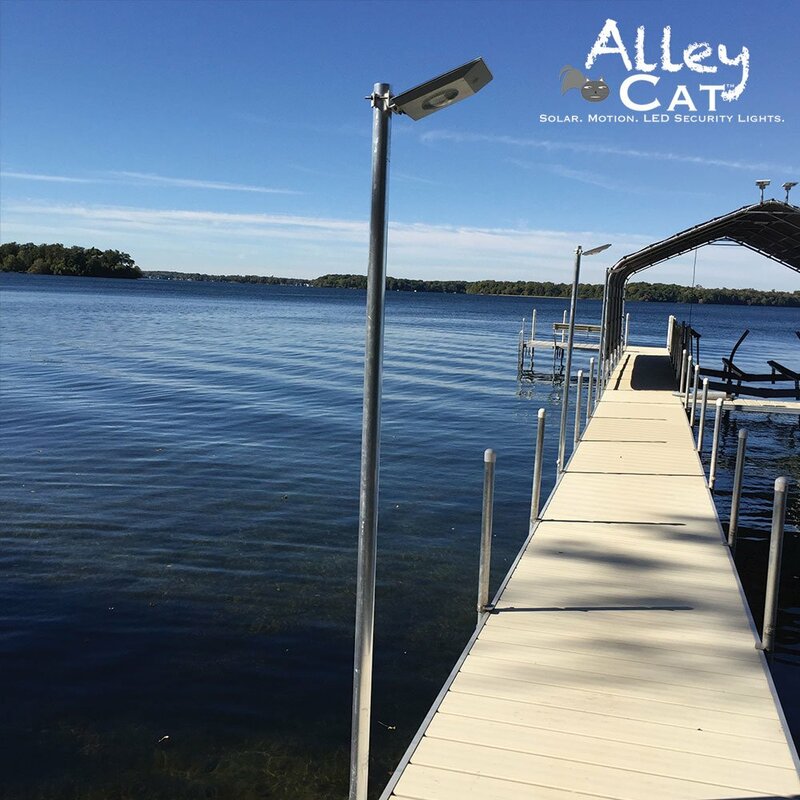 It’s unsafe to run wires or cables near the water, and we carry a wide selection of solar powered dock lights that eliminate any need for risk. 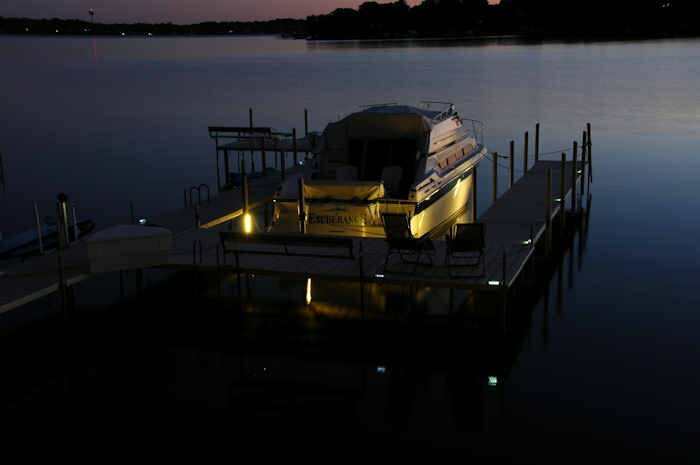 Providing a beautiful glow by harvesting its power from the sun, these efficient little lights can transform a dark and dangerous dock into a space that can be accessed worry-free even after the sun has set. 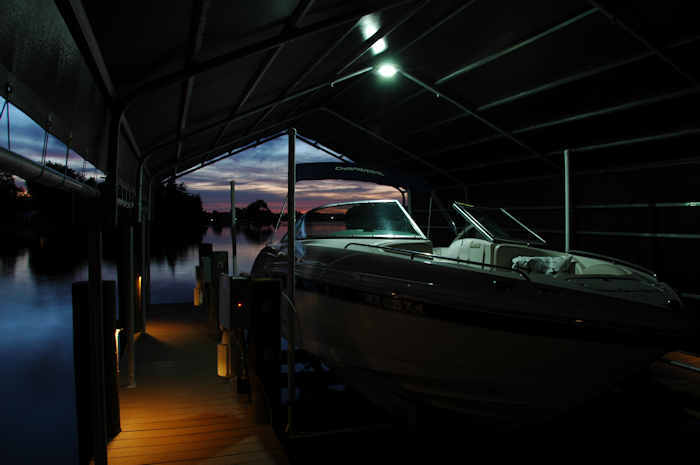 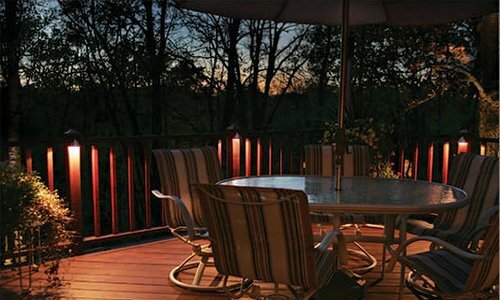 We offer some of the best solar dock light options simply because we carry high-end brands at low-budget prices. 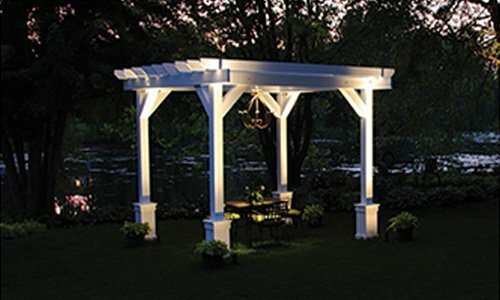 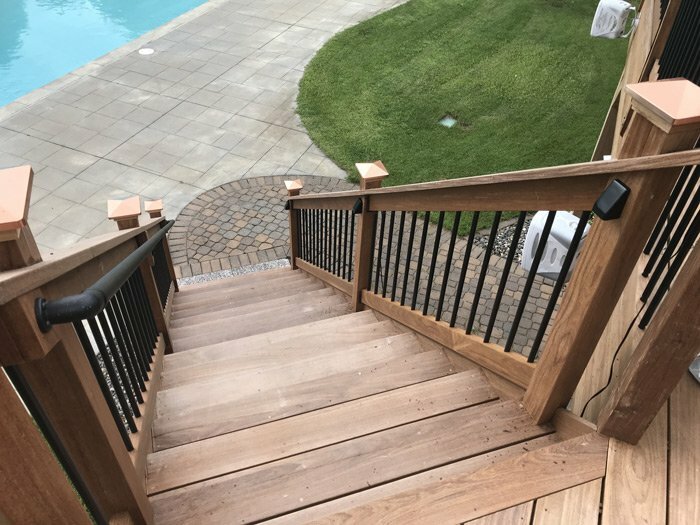 We always aim to keep prices affordable and can assist you in putting together a custom package if your needs are unique. 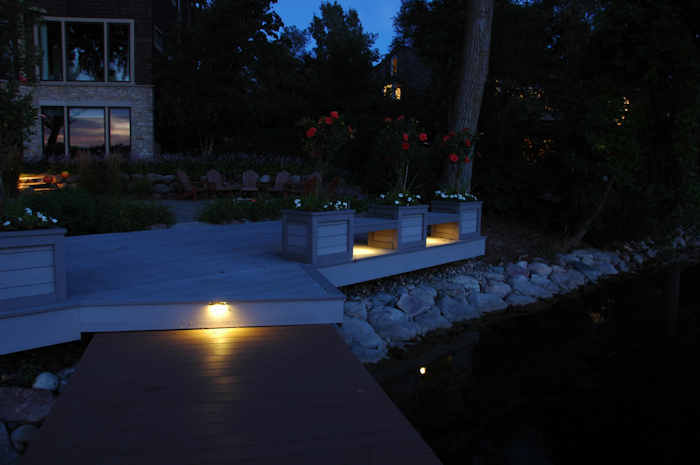 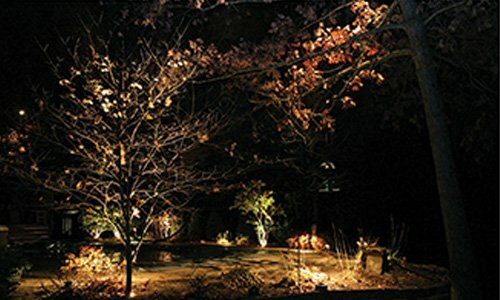 Additionally, our solar powered dock lights ensure you don’t see a spike in utility costs after installation. 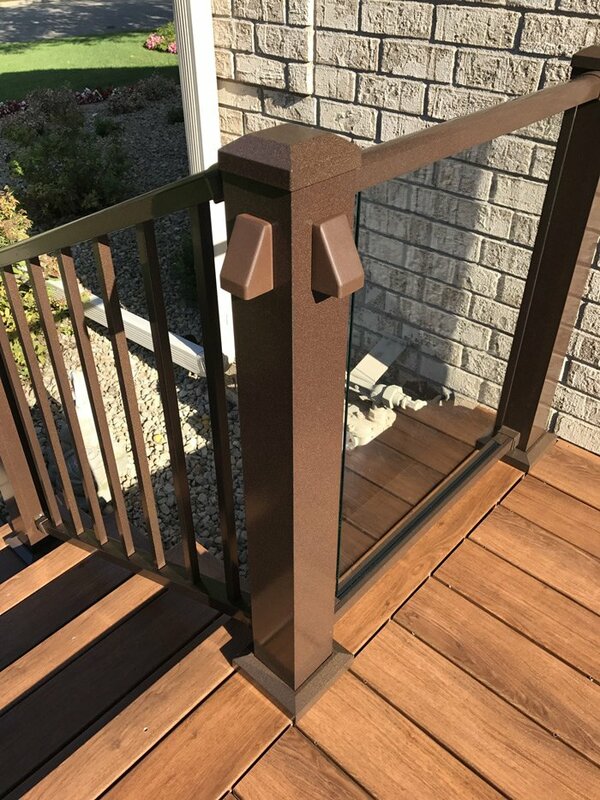 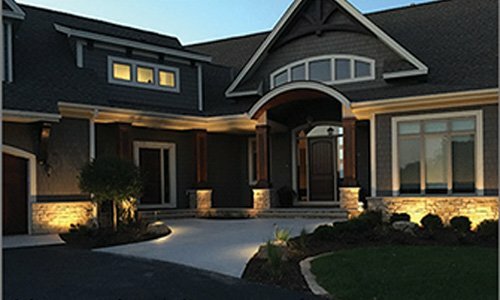 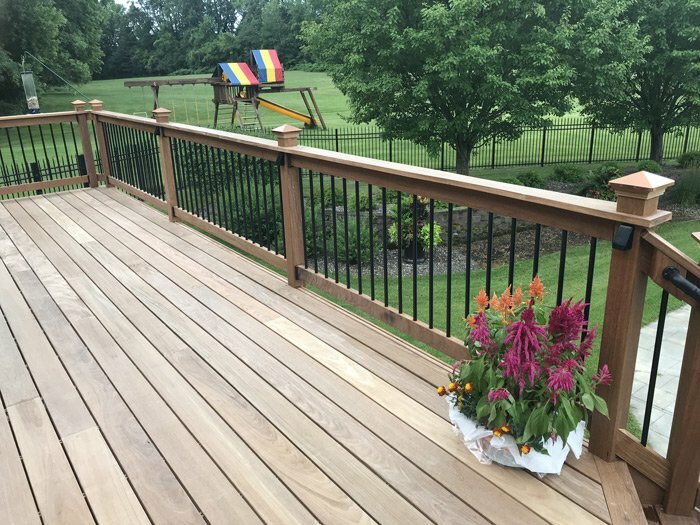 Whether you have questions about low voltage dock lights or you’d like to learn more about what our “illuminologists” can do for you, get in touch with our friendly staff today.